ESP has developed an Ed-Fi software product to support the near real-time needs of our customers. Our initial product has been deployed to production for the Wyoming Department of Education branded as WY-Fi. It is based on the Michael & Susan Dell Foundation (MSDF) Ed-Fi Alliance 2.0 API/ODS core and 2.0 Dashboards code base with an emphasis on Assessments. WY-Fi integrates data from the two Ed-Fi certified SIS vendors in Wyoming, PowerSchool and Infinite Campus. 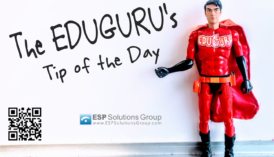 ESP has provided expert services for two decades to state and local education and other government agencies to design, build, and improve decision support systems. 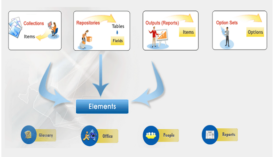 We understand how to translate national data standards into practical, working systems. Essentially, ESP moves quality data from one agency to another and presents reports to decision makers in timely and usable formats. 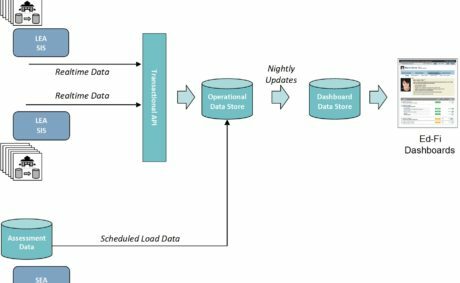 In the process, we ensure that the principles of data governance protect personally identifiable information while allowing maximum use of data with minimum burden imposed on the data providers. 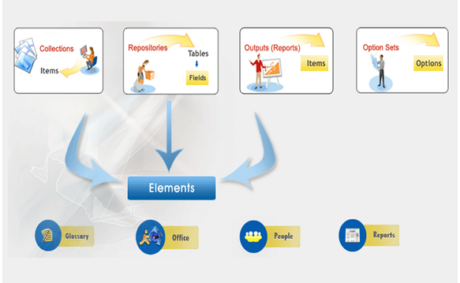 Data governance begins with a metadata dictionary tool to reduce your data reporting burden, designate official statistics, and create a calendar of all data activities by standardizing and documenting data element definitions across all collections, repositories, and reports/outputs. 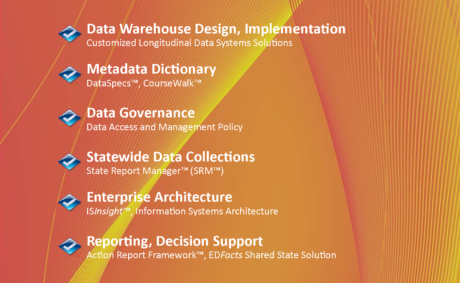 DataSpecs does all this and much more. Automating reporting from local systems to the state education agency has been State Report Manager’s (SRM’s) success story for over a decade. 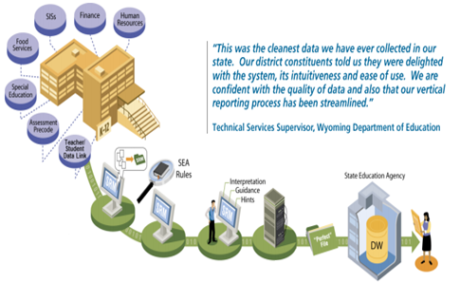 Districts have complete control over their data as SRM manages the entire process of consolidating, cleaning, formatting, certifying, and exchanging data between agencies to ensure the state receives perfect data every time. 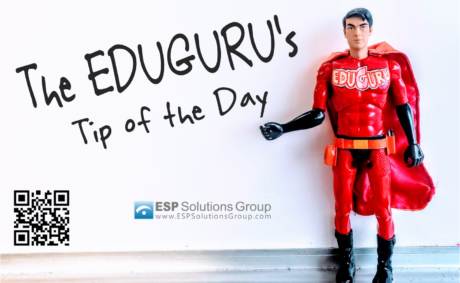 Following ESP’s motto of “Extraordinary Insight,” these brief suggestions, tips, findings, best practices, and hints suggest greater value to the person who follows the link provided. Please contact info@espsg.com for more information. 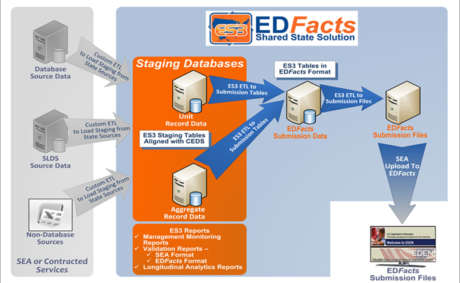 ESP is documenting CDE’s collections, elements, and mandates on Ed Data Portal for public access.